The 1986 classic is back. Transformers: The Movie hits theaters in just a few days. But you might want to get tickets now, because it’s a one day only showing. 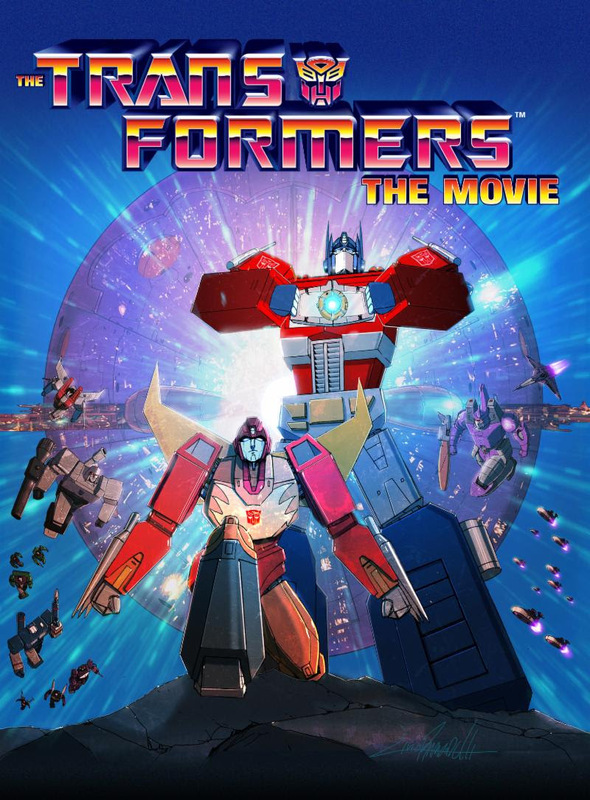 A landmark animated feature, The Transformers: The Movie was an instant classic for fans. The actual cartoon show was insanely popular at the time of course, and the movie carried over everything from that. But it also fundamentally changed the property. After the film credits ran, there was no more Optimus Prime, and a few of his old guard were gone as well. On the Decepticon side, Megatron had become Galvatron, and some of the most popular villains were changed as well. In their places were a host of new Cybertronians. Rodimus Prime led heroes like Ultra Magnus and Blur in more futuristic-toned adventures. Of course, none of that lasted. The Transformers canon has been changed almost as many times as Prime transformed in that original show. Nonetheless though, the movie is still a pretty big deal for old school fans. And it’s also the origin for many enduring characters like the ones mentioned above. And now it’s back. Thanks to Fathom Events, the movie is set to hit theaters for one night only. September 27th (a Thursday) is the date, and 7pm local is the time. That’s when you’ll be able to see a fully remastered The Transformers: The Movie on the big screen in full HD. While the film is the centerpiece of the evening, fans will be treated to lots more if they score a ticket. Music videos and an interview with singer Stan Bush, and a sneak peek at the live-action Bumblebee movie also await. This special one-night event will catapult audiences into the super-charged, action-packed TRANSFORMERS universe, and enables lifelong fans to relive the excitement and awe of this 1986 animated feature. Fans will also get an exclusive behind-the-scenes sneak peek at the making of this December’s BUMBLEBEE, as well as a brand-new interview with singer-songwriter Stan Bush, including recent performances of the theme songs “The Touch” and “Dare.” Moviegoers will be able to enjoy the film in over 700 select U.S. movie theaters. A complete list of theater locations is available at Fathomevents.com.